This beautiful couple's love story goes back to high school. Yes! They are High School sweethearts! We had the privilege of being first hand witnesses to them tying the knot and WOW was it emotional! 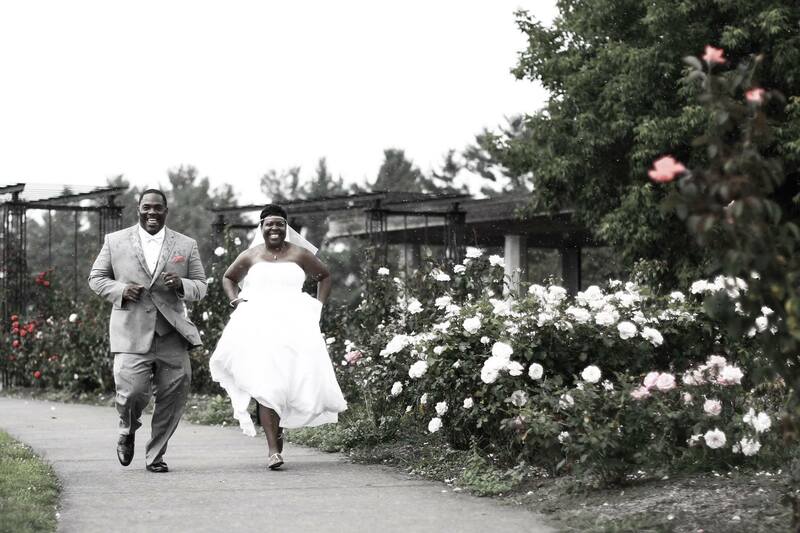 We had the honor of capturing Asher & Mylene's special day and we LOVED everything about it! This wedding was full of emotion, surprises, laughter, amazing candid moments, and of course, love. STUNNING. That's how we describe this wedding. Everything about it, from the ceremony, the bridal party, the dress, the surprises, the reception...and did we mention the fairy tale love story? We absolutely loved forming part of such a unique wedding with a very special Cinderella theme that will forever live in the hearts of our gorgeous couple. What an amazing wedding! Chelsea & Jack are just perfect for each other and it shows. We had the privilege of capturing this amazing couple's special day and we loved every second of it! This was such a special day for our lovely couple, especially since they had their four beautiful children present. This wedding was just filled with candidness, family and LOVE! We are wholeheartedly honored to have been a part of such a special day in our beautiful couple's life! 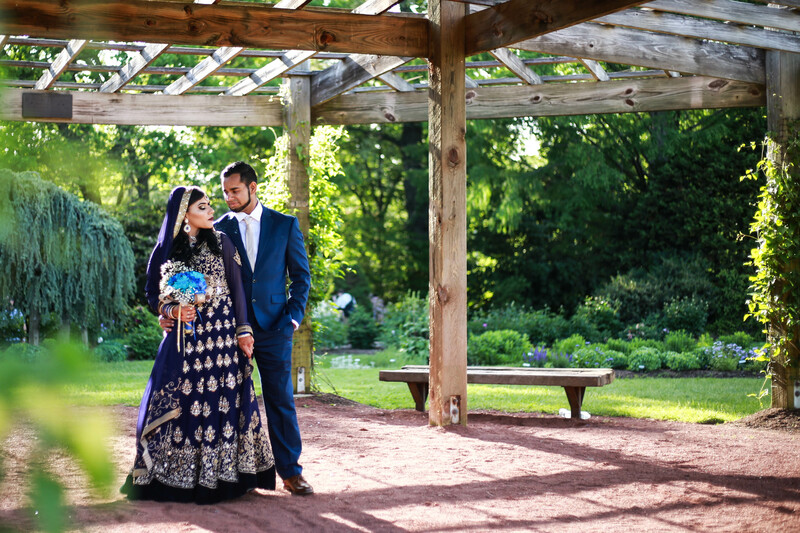 Our gorgeous couple's special day was filled with amazing moments, tradition, and love. Throughout their special day we were able to witness time after time their love for each other and their closeness with their loved ones. Michelle & Andre's wedding took place at the beautiful Anthony's Ocean view in New Haven, CT. We absolutely loved the Caribbean feel and atmosphere to their wedding (especially considering you don't really see genuine palm trees in CT)! They are such an amazing couple! 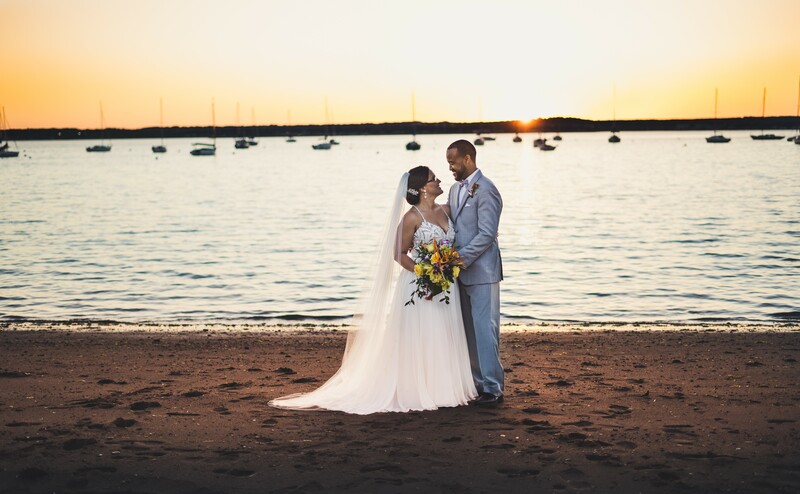 Their ceremony was incredibly charming and how about that gorgeous ocean view! Our gorgeous Zoila is a multiple beauty pageant winner. 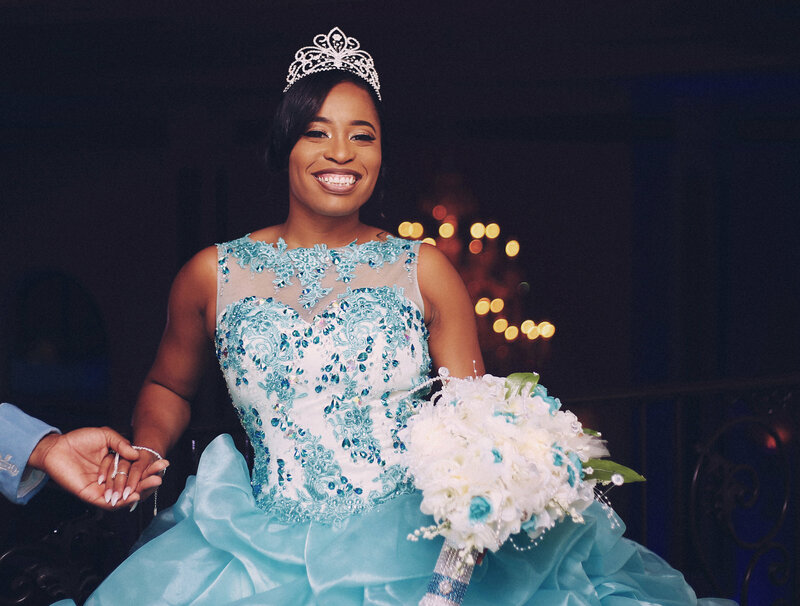 Originally from the beautiful Dominican Republic, Zoila won her first beauty pageant at the age of 17. Needless to say, this special party was filled with salsa, bachata, merengue and MUCHO SWING! Thalia's sweet 16 is just a must watch. Everything about it made it unique, special and stunning!